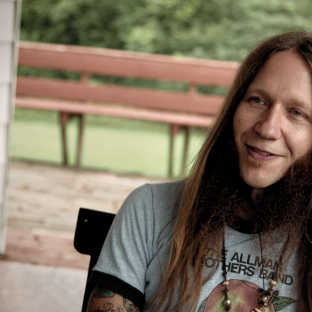 Raised in Lanett, AL, Blackberry Smoke frontman Charlie Starr began his training as a singer before he could talk. 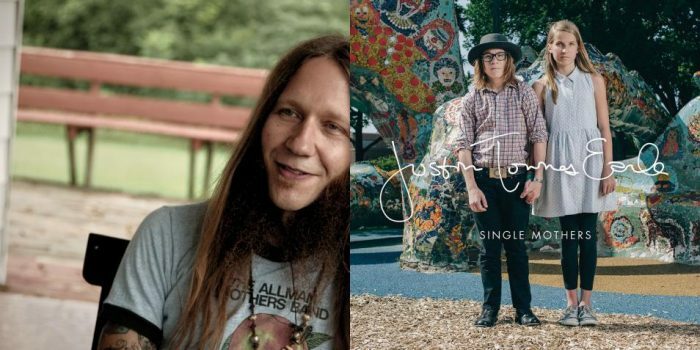 Blackberry Smoke have released three studio albums and a live album, and recently finished work on their fourth studio effort with producer Brendan O’Brien. You can follow them on Twitter here and on Facebook here.